FLyRUS Fly Fishing | German Fly Fishing Getaway. We ll get you there! Among our destinations are the “Fränkische Schweiz” a traditional German region with lots of castles, ruins and outstanding fishing grounds! 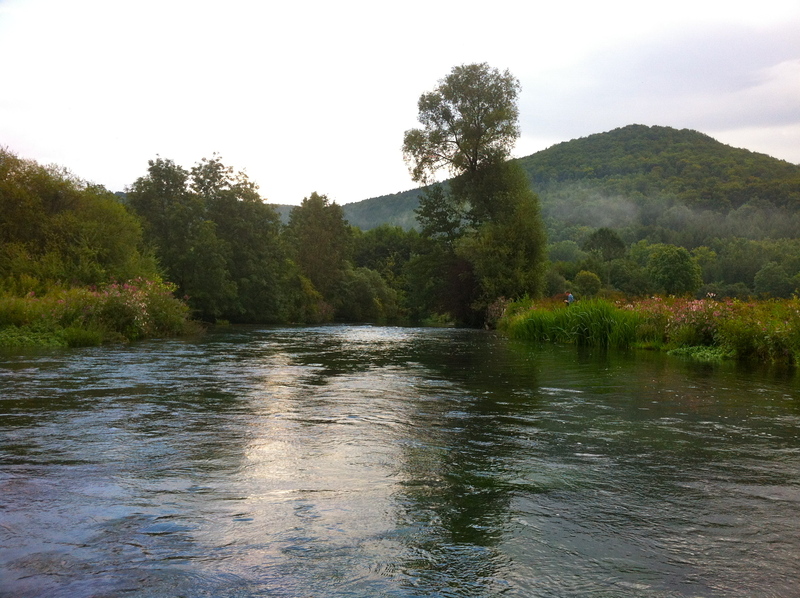 Here you ll get the chance to catch real big German browns, rainbows and European grayling. Our guide Simon learned fly fishing over here and hence he guarantees access to numerous privately owned prime river stretches. 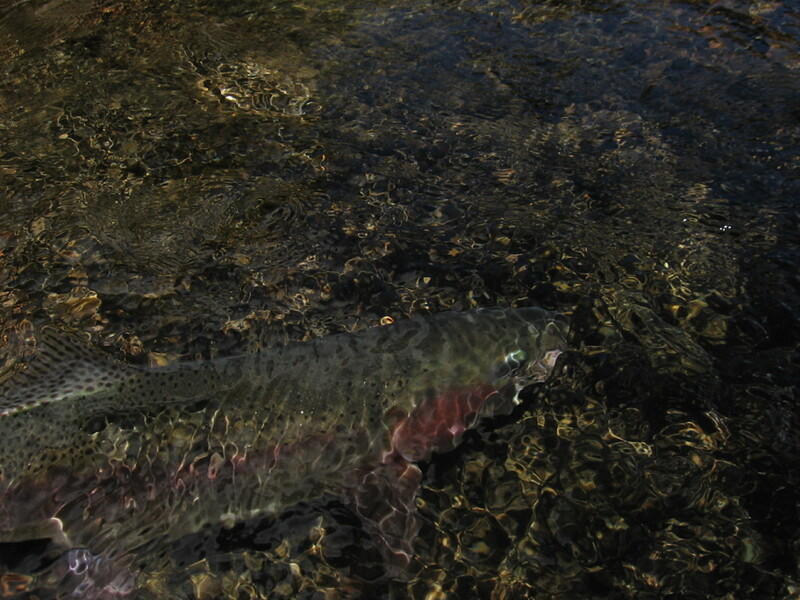 Are you seeking for a more marine fly fishing adventure? Then you might join us on one of our seasonal sea trout camps to the Baltic Sea. However, though weather conditions and enduring casting sessions have to be overcome, if you want to be rewarded with “Baltic Silver”. For our sea trout camp, we are heading to the island of Als. Especially during our spring camp we register regular- and big catches. Our last destination comprises a legendary mountain region. Despite its historical loaded background, you can experience a great fly fishery in the Elbe Sandstone Mountains. Even though the fish does not reach tremendous average sizes here, you ll normally catch a good amount of fish. 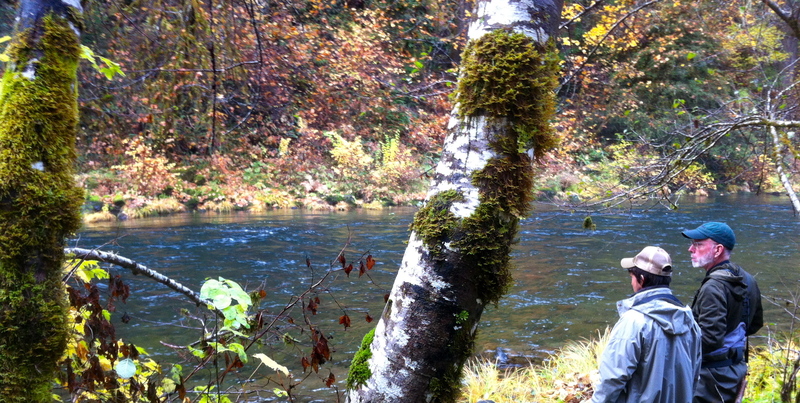 Grayling, trout and even salmon can be encountered here. All fishing trips last for 2 days. Fishing licenses, equipment, accommodation in country style lodges and everything you need will be organized by us. We are looking forward to create you a breath taking fishing experience and to introduce you to one of the best fly fishing sites Germany has to offer!